In what is probably the least surprising but also one of the most exciting driver moves of the new year Matsukura Naoto has joined the TRF racing team. This is a great addition to the very strong current line up of drivers. 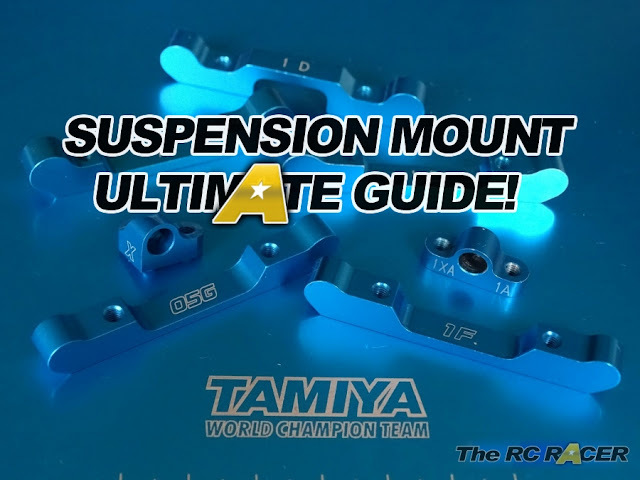 Tamiya TRF welcomes a new member! TRF (Tamiya Racing Factory) welcomes 21 year old Matsukura Naoto to the world champion team! Naoto will be joining other team members as they venture across the globe to challenge prestigious Touring Car racing events including the renowned Reedy Race of Touring Car Champions. The Reedy Race will be taking place at the prestigious Tamiya America Raceway in Orange County, California on Memorial Day weekend! Be sure to support Naoto and the rest of the team as they travel the globe to bring victory to the TRF in 2015! I wonder if he gets this as a company car?